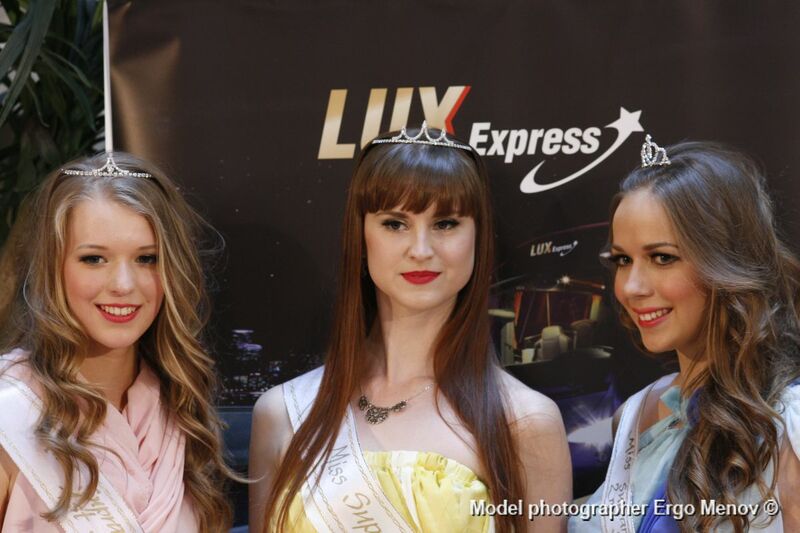 The grand finale of Miss Supranational Estonia 2012 took place last June 16 at the Solaris shopping center in Tallinn. The stunning Maarja Tonisson eventually crowned as the new winner. Presently works as a dancer and model, Maarja stands 1.78m tall. She will represent Estonia in Miss Supranational 2012 pageant on September in Sopot, Poland. Miss World 2012 is CHINA, Wen Xia Yu! Miss Universe New Zealand 2012 was Dethroned!